It's the moment everyone has been waiting for—the grand finale of Superstar 2018! For the first time ever, Astro Ulagam will be streaming SuperstarPlus LIVE from Malawati Stadium in Shah Alam on our microsite (www.astroulagam.com.my/mysuperstar). What's different about SuperstarPlus? There will be no commercial breaks and the viewers will be treated to an exclusive extended content like artist interviews, backstage activities and other exciting moments. Helmed by celebrity judges G.V. 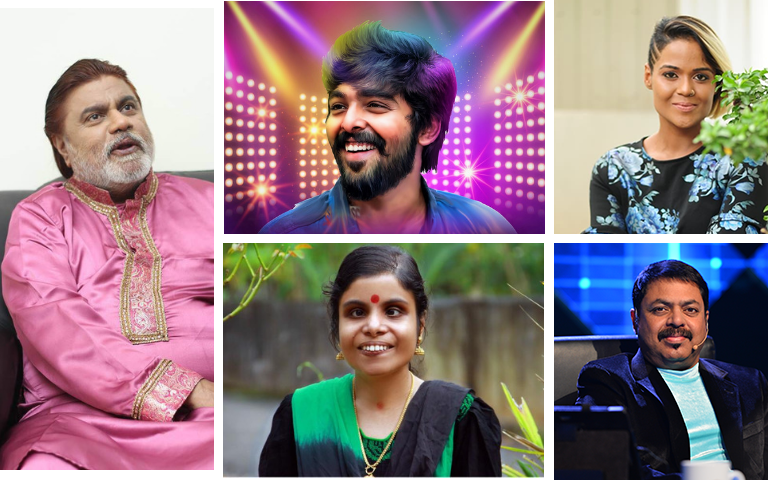 Prakash, James Vasanthan, Ananth Vaidyanathan and Ramya NSK, the grand finale will see a tough competition between FIVE finalists battling against each other in the running to win RM50,000 grand prize. 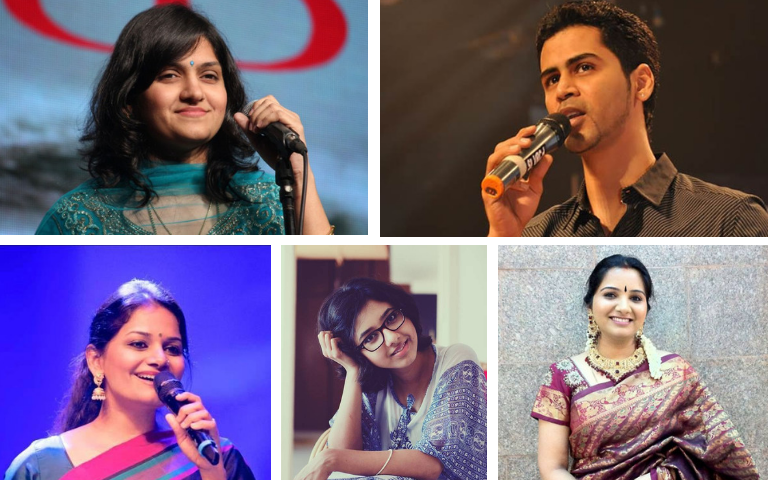 With Mugen Rao as the host, viewers will witness a guest performance by singer Vaikom Vijayalakshmi and special appearance of prominent singers from India including Krish, Harini, Mahathi, Shaktishree, and Vandana. Astro Ulagam is also holding the ‘Most Popular Viewer’s Choice Award’ on its microsite and viewers can choose to vote for their favourite Superstar finalists. The winner will stand a chance to win RM10,000 cash prize. For Superstar’s Viewers’ Choice award voting, contestant videos, behind the scenes and exclusive artist interviews, please visit the official site: www.astroulagam.com.my/mysuperstar.